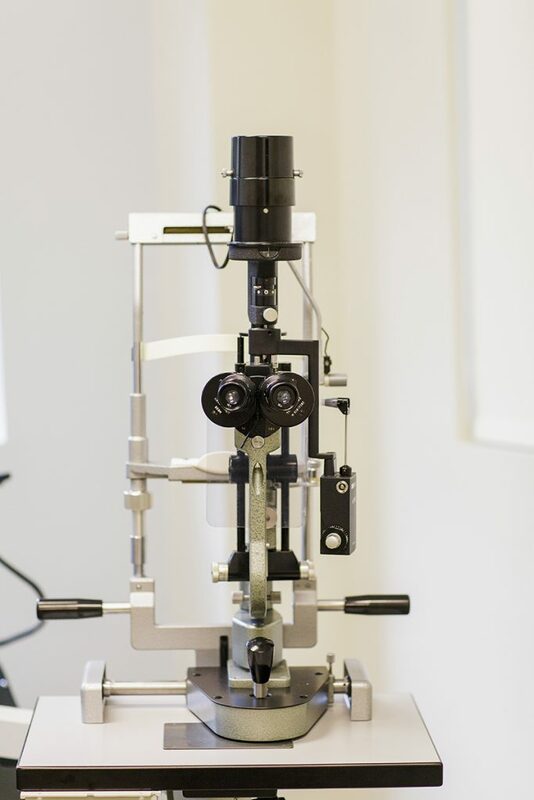 Adult strabismus care remains an overlooked and underserved need in the Jacksonville area. Adults can benefit greatly from treatment with prisms and/ or surgical intervention. Even if surgery has been performed in the past, re-operation can successfully realign the eyes. Many adults have been told that repeat surgery “will not help”. This is not always true, and consultation with a strabismus surgeon is recommended to determine available options (See Mr. Delbert Link’s Story!). Re-operation is reconstructive, not cosmetic. Correction of misalignment enhances the emotional, social and economic quality of life. Adults sometimes acquire strabismus later in life, as a result of normal aging, stroke or damage associated with diabetes or hypertension. Evaluation by a strabismologist can elicit the underlying etiology and the potential need for additional blood work or imaging. Acquired strabismus may be associated with debilitating diplopia, or double vision, which may respond to treatment. Diplopia interferes with activities of daily living, causing many patients to stop driving or working. Prism glasses may be of benefit, but many patients cannot tolerate them or would prefer to live “glasses free”. For these patients, surgical intervention may be a life changing option.